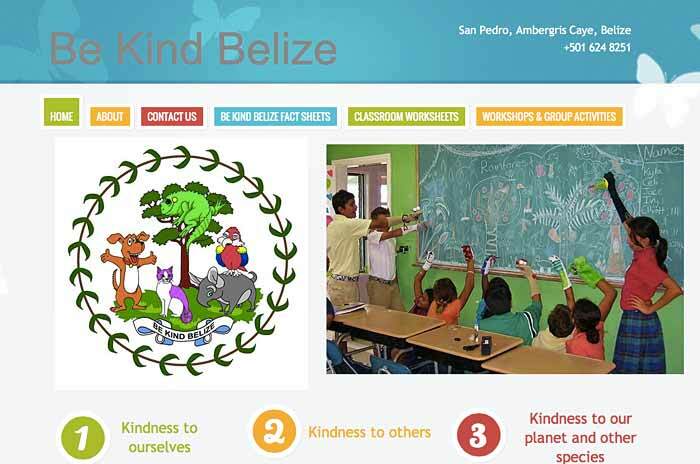 I'm delighted to announce a softish launch of the new Be Kind Belize website. Be Kind Belize has evolved from a humane education programme, available in a few schools in Belize, to now becoming an online resource for all teachers, educators, community workers and volunteers across the country. The resources have been developed after several years of working in schools in Belize and in cooperation with teachers, conservation organisations and other volunteers, whose help I cannot express enough gratitude for. All of the resources are easily downloadable and absolutely free for use in schools or for any other organisation that can benefit. I'd be grateful if any of my friends, who are teachers, parents or who know teachers would pass this information on and share it with anyone who might be able to use it.